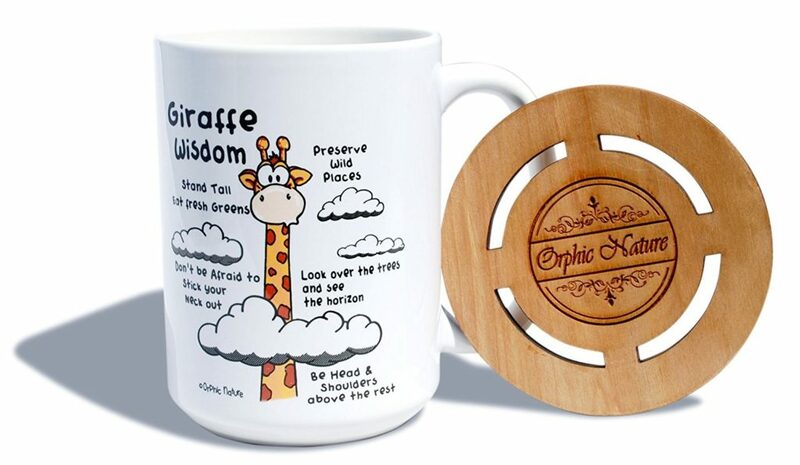 I recently came across this cool giraffe wisdom mug by Orphic Nature and fell in love. We all have that one special favourite mug that has been with us everywhere. For the longest time my favourite mug was a ceramic white one with large black text proclaiming: “I Love Spreadsheets“. Side note: I don’t really love spreadsheets but I deal with them at work daily so thought the mug would eventually change my mind. As per usual though I still deal with daily questions or comments related to my height. 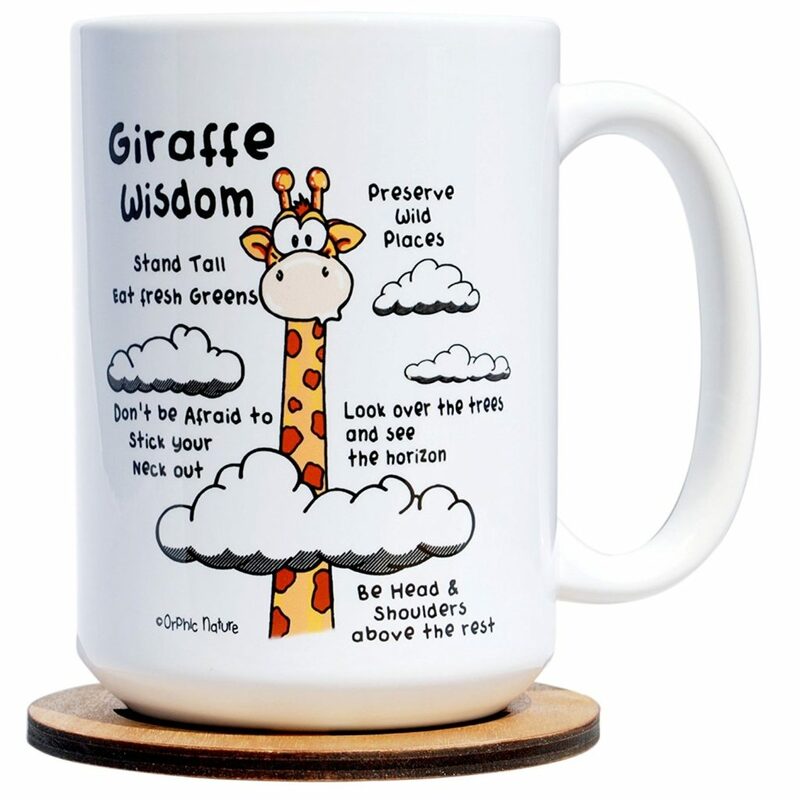 I love to have fun with my answers to these questions but when I saw this giraffe wisdom mug I knew I had to get it. Now, when I proudly take my mug into the kitchen at work people’s attention is drawn away from my height and instead focus on my cool mug. This mug is not only a great conversation starter or ice breaker but it let’s you announce to the world that you are confident and comfortable with your height! The mug is ceramic and holds 15 ounces (approximately 444 mL). Mug is safe for dishwasher and microwave. Top AAA graded ORCA coating lines the mug. 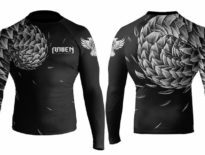 The picture you see in the photos is actually printed onto the mug – it’s not a sticker. The mug is multi-purpose – aside from drinking you can also use it as a container (holdings pens, pencils etc) or it makes one hell of a cool desk top ornament. The handle is long and wide so it’s easy to hold for all hand sizes; I’ve had “modern” mugs in the past where the handle looked like it was made for toddlers. It comes with a free wooden coaster to make it look extra fancy. The mug is a great gift for a fellow tall comrade in arms. Here’s to some happy sipping and great conversations.